Newt Gingrich is a lot of things. A LOT of them. But no one will ever say that he’s a man afraid to dream big. Much hay has been made about his recent comments on Florida’s Space Coast that, as president, he’d actively build a space colony on the moon and look to fund a mission to Mars. Many have particularly singled out his confession that early in his career he backed the “Northwest Ordinance for Space” which would allow for 13,000 space colonists to petition for statehood once they’ve permanently made homes off world. What I find curious is that many of those mocking Newt are the same who lamented the brilliant Neil deGrasse Tyson saying on Bill Maher’s show Real Time that the budgetary issues with the James Webb telescope was an indication that America has “stopped dreaming” about space. The dreams of society are corollary to our belief that we can accomplish them. As the price of rockets come down thanks to private companies like SpaceX, a lot of the “dreams” which seemed futile while operating completely inside of a slow moving, money bleeding, budget busting bureaucracy might seem more feasible. I wanted every young American to say to themselves, “I could be one of those 13,000.” I could be a pioneer. I need to study science and math and engineering. I need to learn how to be a technician. I could be a part of building a bigger, better future. I can live the future, looking at the solar system. Being part of a generation of courageous people who do something big and bold and heroic. No matter what your politics are, that sounds like a dream worth pursuing to me. When astronauts Neil Armstrong, Edwin ‘Buzz’ Aldrin and Michael Collins completed the first moonwalk, they brought back three minerals that were initially thought to be specific to the lunar surface. Two of them were later found here on Earth, but one… tranquillityite (named for the Sea of Tranquility where it was found) remained unique. Until now. The last mineral thought to have been unique to the Moon has been discovered in the remote Pilbara region of Western Australia. It was identified by researchers at The University of Western Australia’s Centre for Microscopy, Characterisation and Analysis (CMCA). 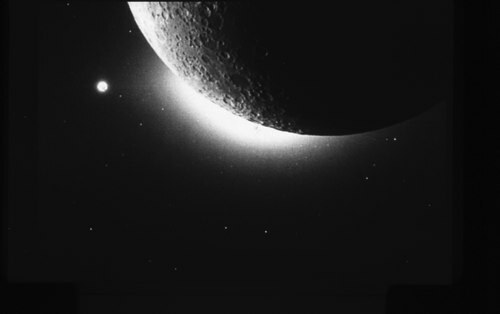 The Croatian Astronomical Society Vidulini is planning on putting a rover on the moon by the end of 2012 near where Apollo 17 last landed in 1972. The rover is called Histrohod and will only cost 20,000 Euros to build. 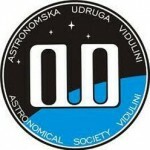 The Astronomical Society Vidulini created the first Croatian space program (Astronautika) and is also part of team “Synergy Moon” which is participating in the Google Lunar X Prize contest. As long as we’ve been circling the darn rock, astronauts have been baffled by the glow surrounding the moon during sunrises and sunsets. 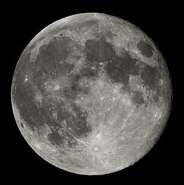 A new theory posits that overactive electrons are vomiting lunar dust off the surface and creating such a heavenly glow. 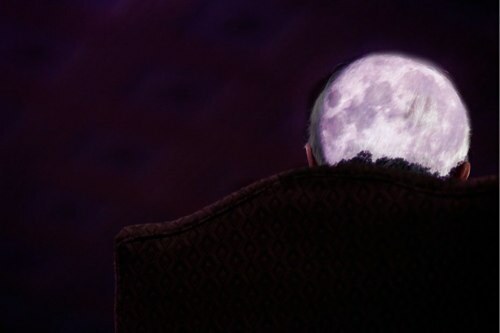 You are currently browsing the archives for the Moon category.